The BSc. 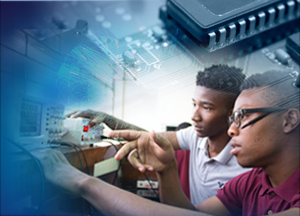 Electronics Engineering is a 3-year programme with matriculation requirements of passes in mathematics and physics in the Caribbean Advanced Proficiency Examinations (CAPE), or Cambridge Advanced Levels, or Associate Degrees for Community colleges, or equivalent. The programme is structured so that during the first year students are exposed to foundation courses in engineering physics, computer science and mathematics, along with introductory courses in electronics and electrical circuits. The second year courses provide the core electronics background for this engineering discipline, along with a more advanced engineering mathematics course. All students are required to complete a 1-year extensive project during the final year along with the introduction to engineering management and accounting systems course. 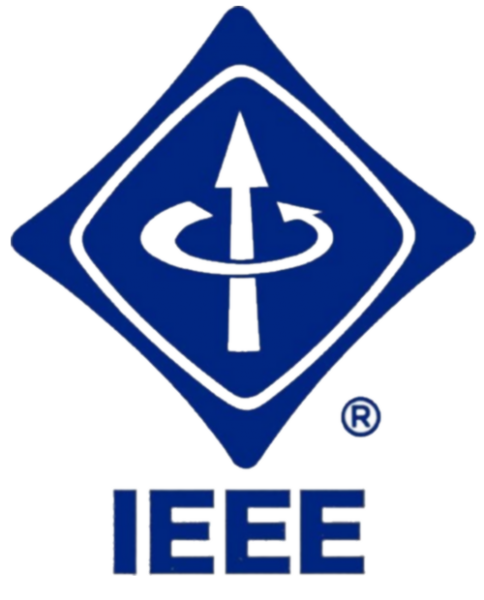 The programme has two tracks - Telecommunications and Industrial Instrumentation. Student are required to select one track as their area of specialty. A course on New Venture Creation and Entrepreneurship has been added to create and foster entrepreneurship activities by our graduates. The required university foundation courses (humanities) must be taken by all students. During every semester of this 3-year programme, teaching laboratory and project design courses must be taken by each student. The practical application and testing of the concepts presented in the theoretical classes for that semester will be explored in these laboratory sessions. Engineering students learn through a combination of design and laboratory work. This mix of theory and practical application allows students to think things through and then apply their ideas in a variety of real life situations. Students also learn to diagnose problems and develop a variety of solutions. Guided by the principles of sustainable development and global interconnectedness, will understand how engineering projects affect society and the environment. use the techniques, skills, and modern engineering tools necessary for electronics engineering practice. The University of the West Indies, Mona Campus is accredited by the University Council of Jamaica (UCJ). The B.Sc. in Electronics Engineering programme is accredited by the Engineering Accreditation Commission of ABET, http://www.abet.org. 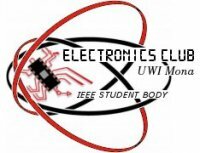 Enrollment and graduation data by programme is available at mona.uwi.edu/engineering/enrollment. Applicants must meet the University’s matriculation requirements and the Faculty's entry requirments. View tuition fees for admission to the B.SC. in Electronics Engineering programme.